Let’s Talk About a GREAT deal! 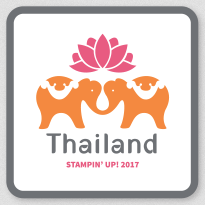 The Stampin` Up! Ultimate Bundle, The Starter Kit! I want to share something with you that I believe is great news! I know I’ve been talking about it, but it will be better to hear me “talk” about it.. right?! 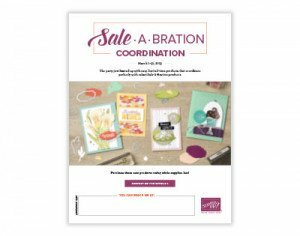 I wanted to explain both the Designer Series Paper Sale (buy 3 get 1 free) and the Stampin Up! Ultimate Bundle FREE Ink Pad Promotion – both available until July 31st.. which will be here before we know it! 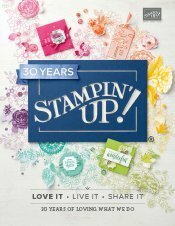 Want more info about joining the Stampin Up! Family and the Chalet Stampers? Click here! I would LOVE for you to join our Creative Chalet Stampers family! 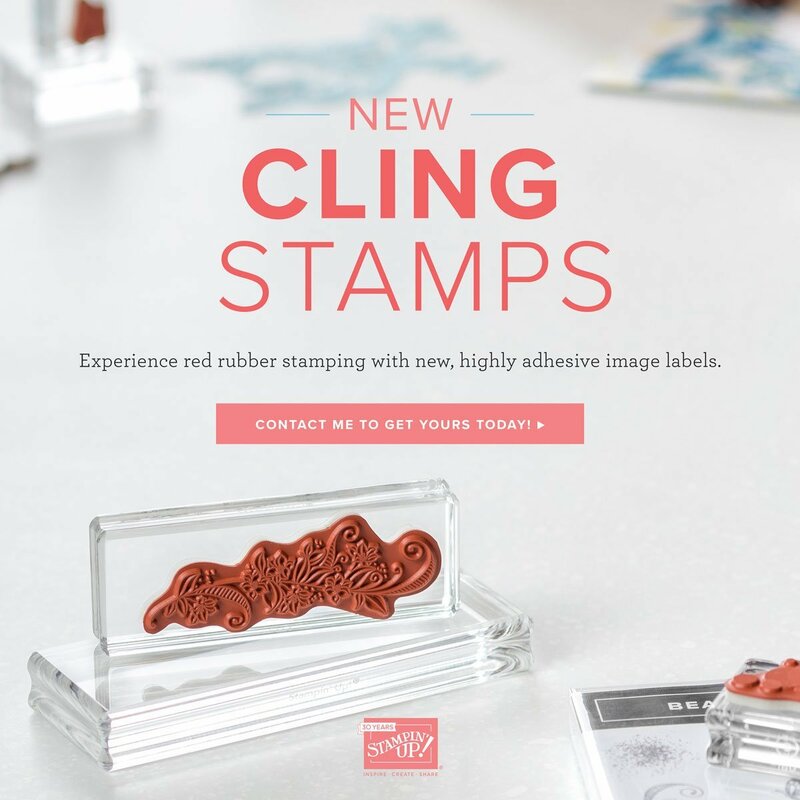 Not only will you get all the perks Stampin’ Up! has to offer, but also what our team offers! 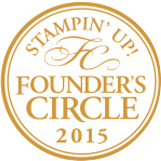 Plus, as a part of our community – The Chalet Stampers – you get extra special perks. 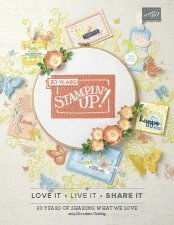 I am passionate about this group and helping you achieve your goals from learning new stamping techniques or building a stamping business! Monthly Team Gathering (in Michigan) with stamping and sharing PLUS Facebook live options for our long distance friends! Access to Creative and Business challenges with the chance to win prizes! What are you waiting for, take advantage of this AMAZING deal only available during July! Here are the paper packs available during the Buy 3 Get ! Free promotion! Check out the PDF here! You may order all your favorite paper packs here! If you have any questions, dont hesitate to ask me – email me: dawn@dawnscreativechalet.com, or message me here or on Facebook. I will try to answer every question. 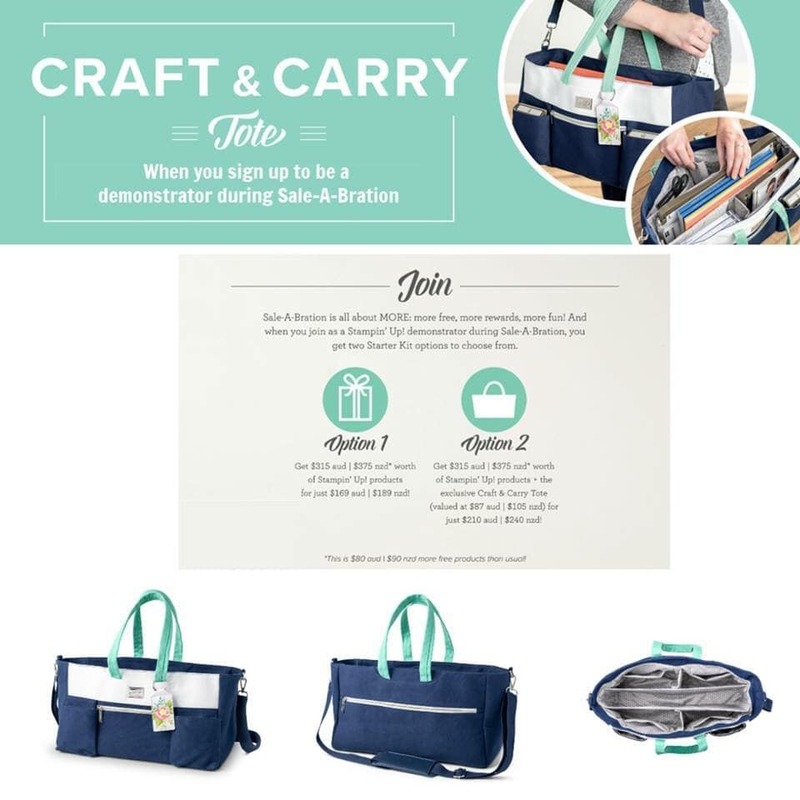 I am going to be honest and just share why I love being a demonstrator.. the discounts, the pre orders and going to Stampin Up Events.. oh and the hundreds of friends Ive made, as well! Thats just part of it all.. but a good reason to “test drive” being a demonstrator yourself and joining the Chalet Stampers!